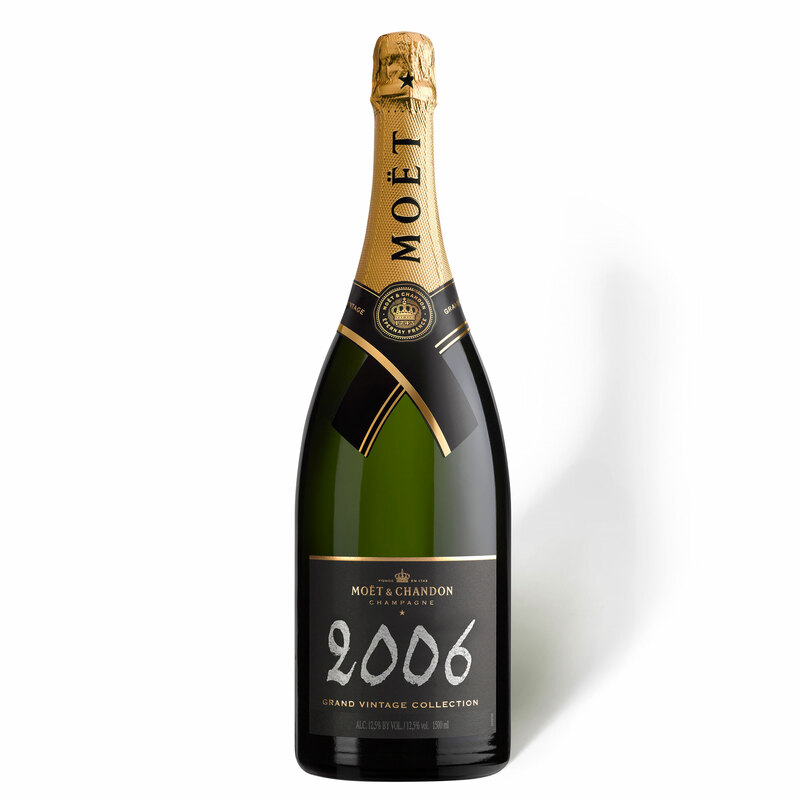 A Magnum of Moet & Chandon, Vintage, 2006, Champagne (1.5 litres). 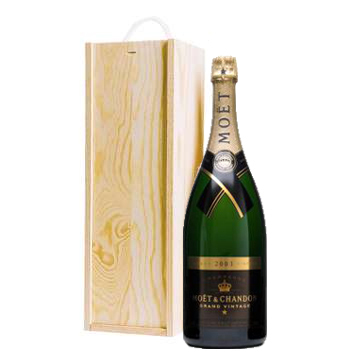 Presented in a wooden gift box with sliding lid, the box is lined with wood wool. Two bottles in one! Twice the celebration & Much More fun!